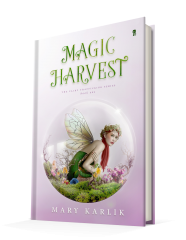 Hey, there avid readers! I hope everyone is doing well. I’m doing well myself. Work is getting hectic again as we’ve become short staffed so that has been leaving me quite exhausted at the end of the night, so I haven’t been able to make time for reading, unfortunately. Despite that, however, I’m two books ahead of schedule on my Goodreads Reading Challenge which is surprising. But thank goodness. Yet I’m still so behind on my reading. Just stacks and stacks of books around my room and my bookcase. Just keeps growing my darlings. Anyway, check out this week’s reading list. Let me know what you think of these titles and if you’ve read them already, let me know what you thought. Happy reading! 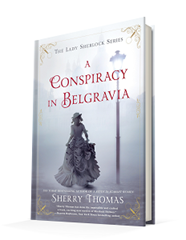 The game is afoot as Charlotte Holmes returns in the atmospheric second novel in New York Times bestseller Sherry Thomas’s Victorian-set Lady Sherlock series. Pillar Beccon travels across Andor to discover her mother’s mysterious past. But danger is never far away as a demon seeks to destroy her. An orphaned null without a hint of magic, Pillar can’t remember ever belonging anywhere, especially not in the Freemage commune where she grew up. 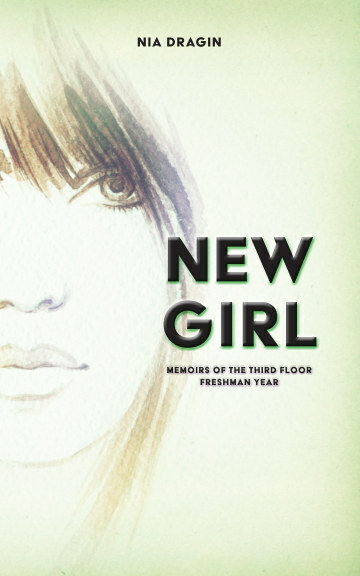 After she graduates from high school, she jumps at the chance to learn why her mother ran away from her family. During an accidental encounter, Grylerrque, a surviving commander from The Demon Wars, recognizes what Pillar is and decides to feed the girl’s life force to her clutch. The demon sends her minions to capture the girl. Pillar escapes with a help of an unexpected allay, only to learn she was pulled out of the frying pan and thrown into the fire. 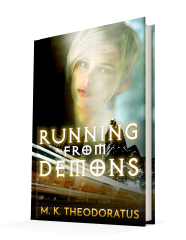 Running from Demons tells the story of Pillar’s search to find a place to call her own. The book continues the chronicles of Andor, a land where the mundane world clashes with one of magic and demons from another plane prey. If you love paranormal stories of discovery and mayhem, this is the story for you.